QUEENSLAND could be home to tough new laws designed to tackle the illegal taxi industry that continues to flourish across the state. Firmly in the proposed law's sight is the hugely popular ride-sharing service Uber. 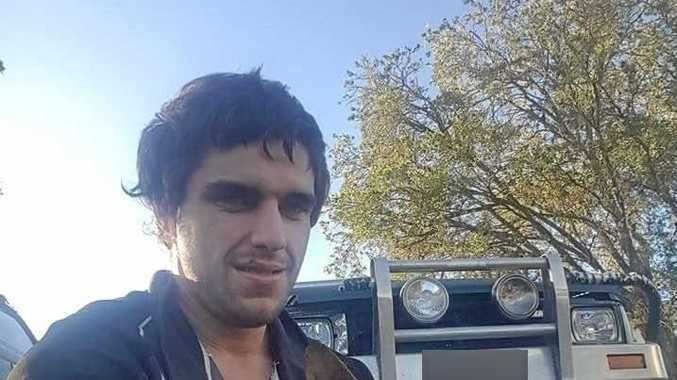 Katter Party MPs Rob Katter and Shane Knuth introduced a private members bill in State Parliament on Wednesday that would see harsher penalties for those caught operating illegal taxi services. Drivers caught operating an illegal taxi service would lose three demerit points for the first offence and six demerit points for every offence thereafter under the mooted changes. Mr Katter said the legislation was important for the small business owners and the safety of Queenslanders. 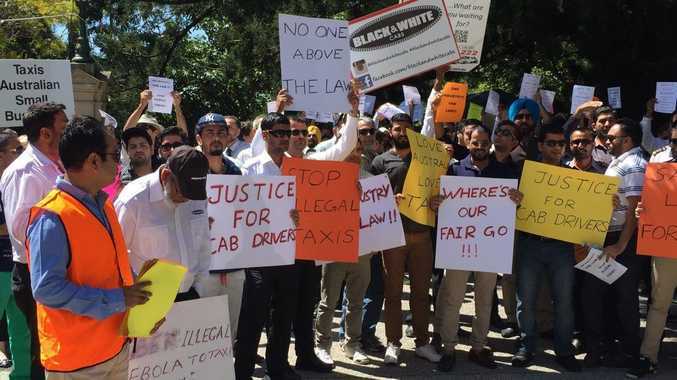 "Our taxi drivers are small business owners and hard workers who have followed each and every one of the regulations that have been set out by the state government," he said. "These measures are put in place to ensure safety and access for all - the other services do not offer that, yet take the cream from the top. "The industry is staring down the barrel of a multinational monopoly and I will not see another industry slaughtered by deregulation." Uber spokesman Caspar Nixon said they were disappointed Mr Katter had introduced the legislation without hearing both sides of the story and properly researching the issue. "It appears Mr Katter has based his bill on misinformation peddled by a taxi industry seeking to protect its monopoly," he said. "We would be extremely disappointed if the opposition or government supported this poorly researched, ill-informed and irresponsible piece of legislation." Taxi Council Queensland chief Benjamin Wash said Uber had been defying the law for too long and laughing in the faces of regulators and governments. He urged both sides of politics to throw their support behind the proposed legislation. "Uber are an illegal taxi service and are spawning copycats across Queensland," he said. "Right now anyone, anywhere can start to drive their private cars and transport the public and the government is letting it happen." The Transport Legislation (Taxi Services) Amendment Bill has been referred to a parliamentary committee for review before it is debated in parliament. - APN NEWSDESK.